Enjoy epic match-three action in this puzzle game. Is there a better alternative to Heroes Of Hellas 3: Athens? 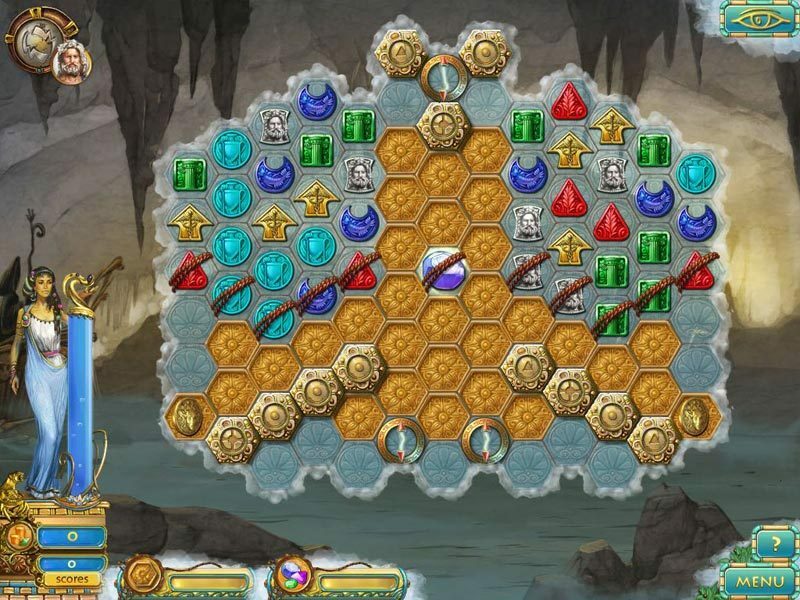 Is Heroes Of Hellas 3: Athens really the best app in Puzzle category? Will Heroes Of Hellas 3: Athens work good on macOS 10.13.4? Rebuild Athens from the ashes of its destruction and secure the help of the Heroes of Olympus in Heroes Of Hellas 3: Athens! Through addictive match three-gameplay and compelling city building interludes, you will gather gold, meet the needs of a ravaged population, and search for legendary lockets that will allow you to summon the gods and appeal to them for help. Two years in the making, Heroes of Hellas 3 is both a spectacular epic and a highly accessible casual game. Are you ready to meet the gods? Heroes Of Hellas 3: Athens needs a review. Be the first to review this app and get the discussion started! Heroes Of Hellas 3: Athens needs a rating. Be the first to rate this app and get the discussion started!